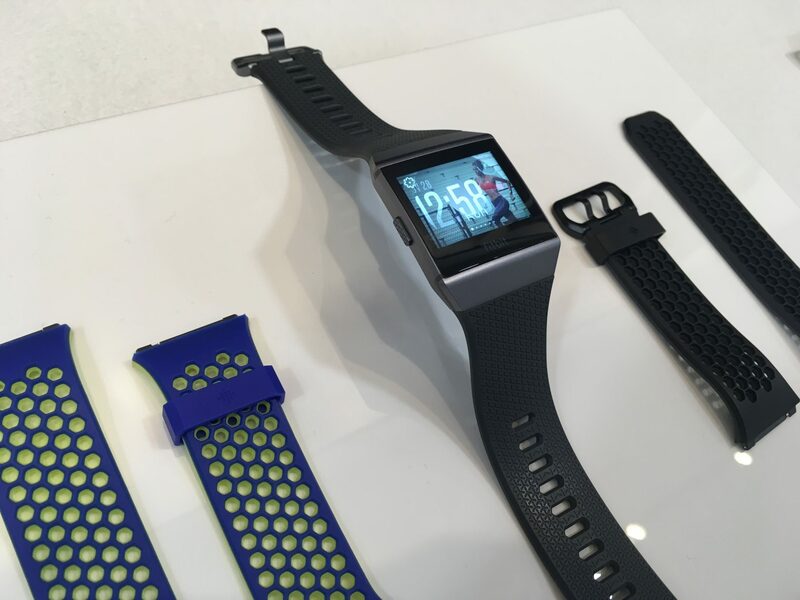 The Fitbit Ionic is Here and It's Really Smart! | JustRunLah! 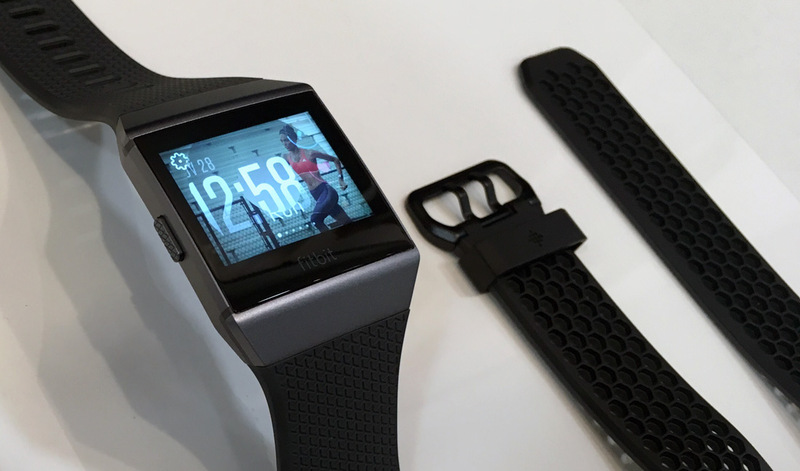 The Fitbit Ionic is Here and It’s Really Smart! 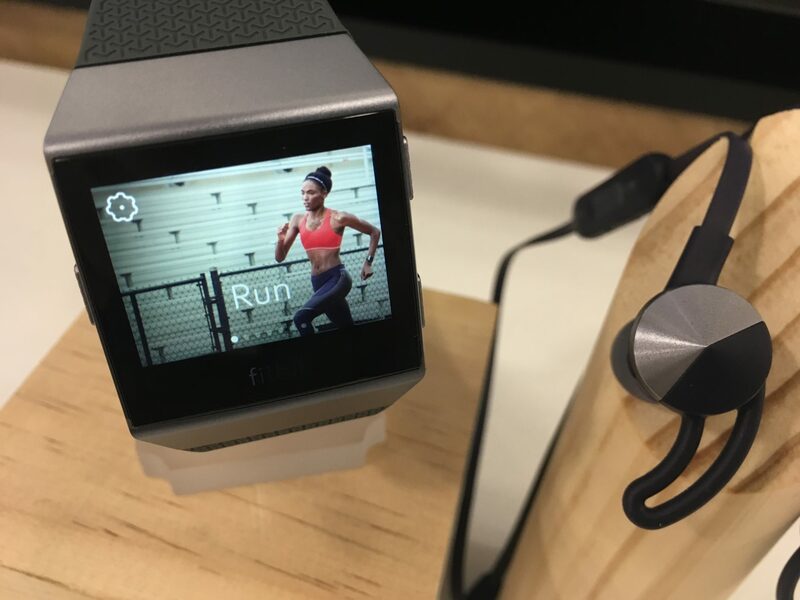 Fitbit announces the release of Fitbit Ionic, the ultimate health and fitness smartwatch. Ionic is a motivating new timepiece packed with fitness guidance, smart experiences, music storage, apps, payments, and more. Ionic builds on Fitbit’s health and fitness expertise with a new relative SpO2 sensor, making it possible to track deeper health insights like sleep apnea in the future, industry-leading GPS tracking, on-device dynamic workouts, improved heart rate tracking, and water resistance up to 50 meters. 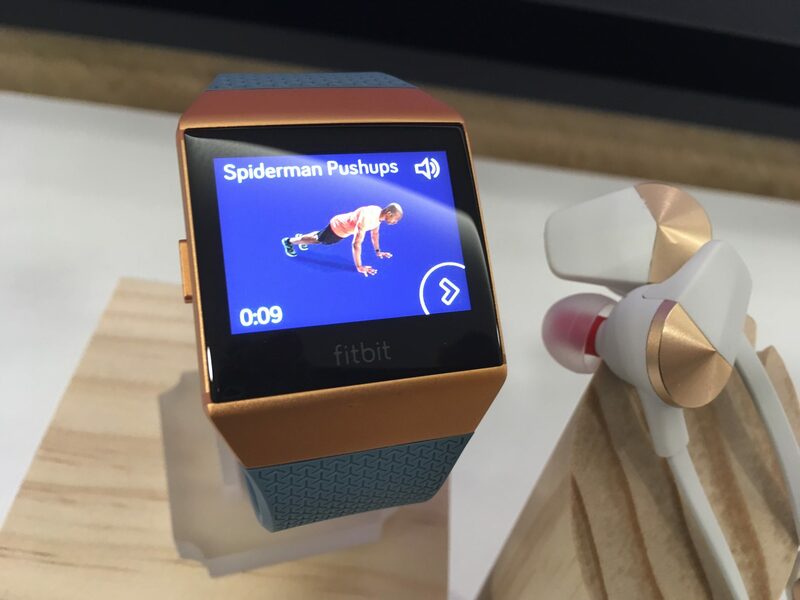 Plus, smart features like contactless payments, on-board music, smart notifications, and a variety of popular apps and clock faces available in the Fitbit App Gallery. Ionic also has all the core features our users love from Fitbit like 4+ day battery life, automatic activity and sleep tracking, and cross-platform compatibility. 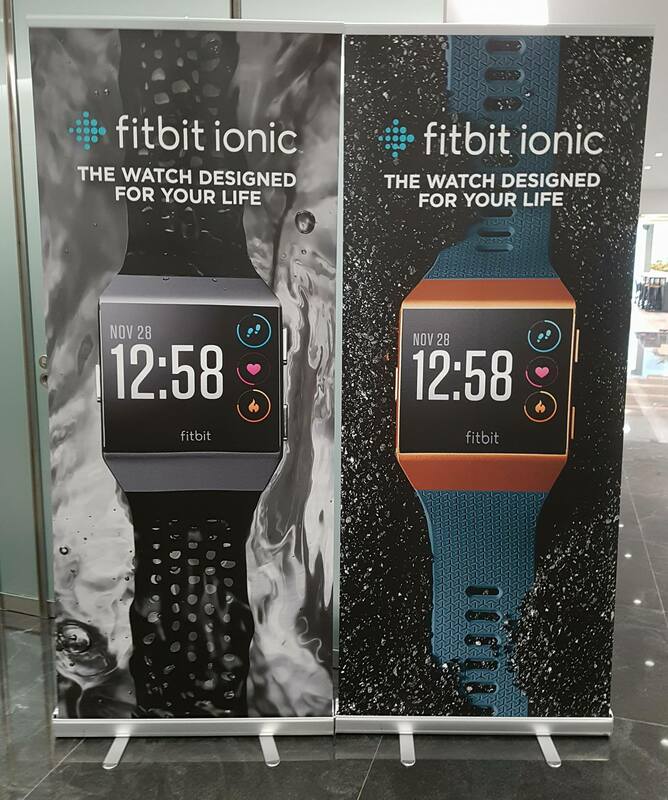 Banners featuring their Fitbit’s newest Ionic(s). Colour choices: Silver Grey (blue grey strap), Smoke Grey (charcoal coloured strap), Burnt Orange (slate blue strap). In stores: Major retailers in Singapore, including Astro Sports, Best Denki, Challenger, Courts, Harvey Norman, Lazada.sg, and Sprint-Cass. Fitbit helps people lead healthier, more active lives by empowering them with data, inspiration and guidance to reach their goals. As the leading global wearables brand, Fitbit designs products and experiences that track and provide motivation for everyday health and fitness.Powered by one of the world’s largest social fitness networks and databases of health and fitness data, the Fitbit platform delivers personalized experiences, insights and guidance through leading software and interactive tools, including the Fitbit and Fitbit Coach apps, Guided Health Programs, and the Fitbit OS for smartwatches. Fitbit Health Solutions develops health and wellness solutions designed to help increase engagement, improve health outcomes, and drive a positive return for employers, health plans and health systems.